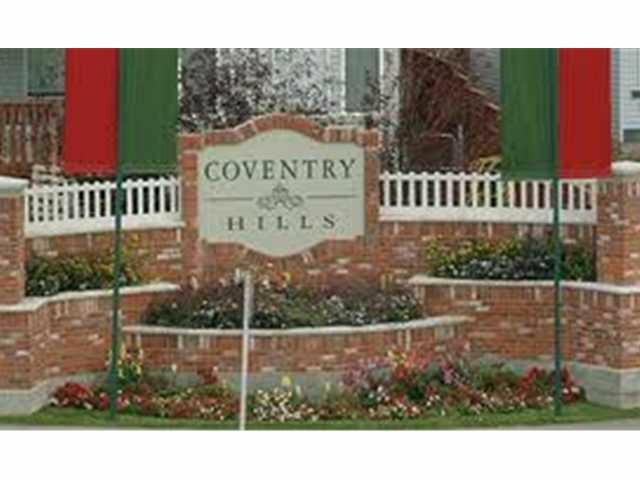 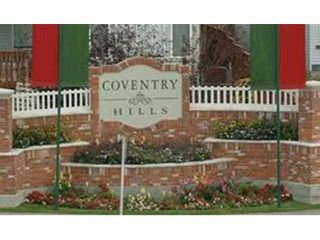 AFFORDABLE Living in COVENTRY HILLS. 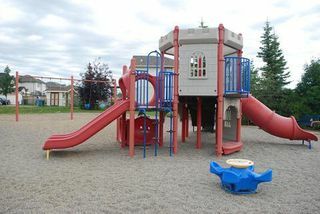 Walk across the street to a PARK/PLAYING field and St. Clare School. 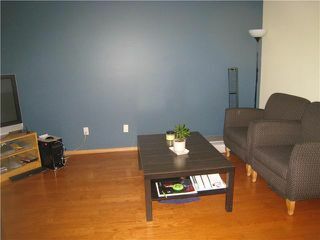 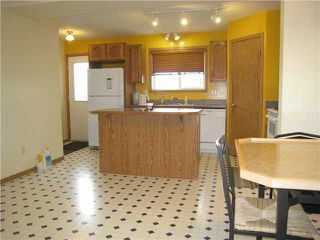 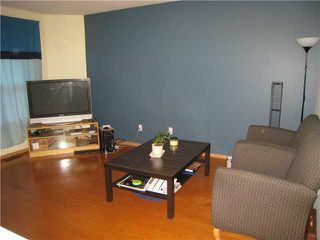 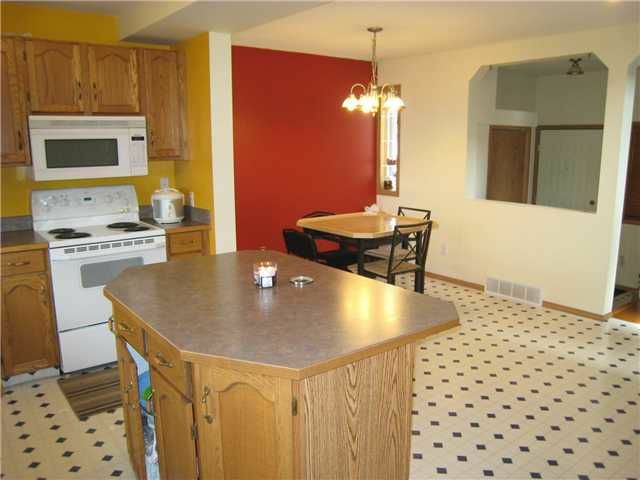 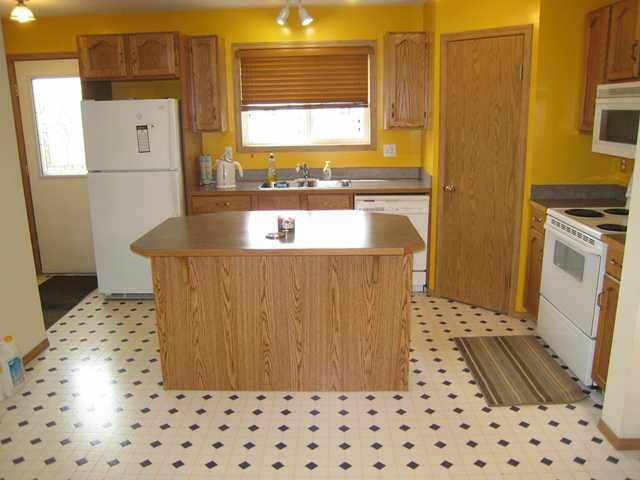 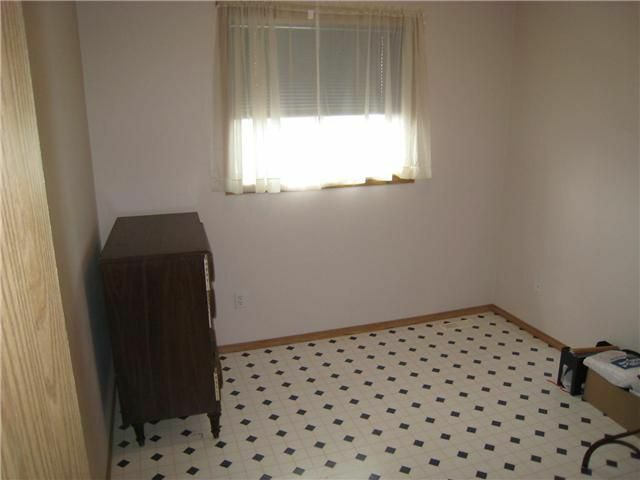 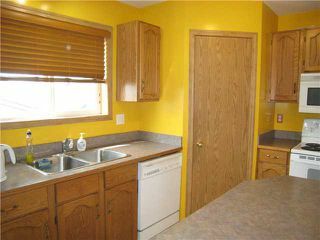 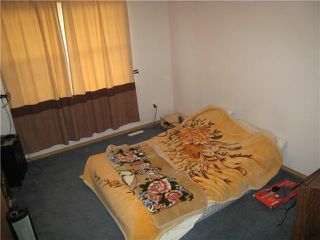 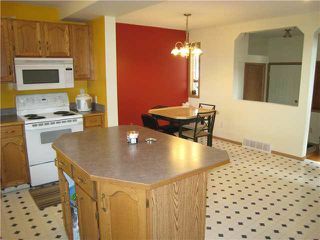 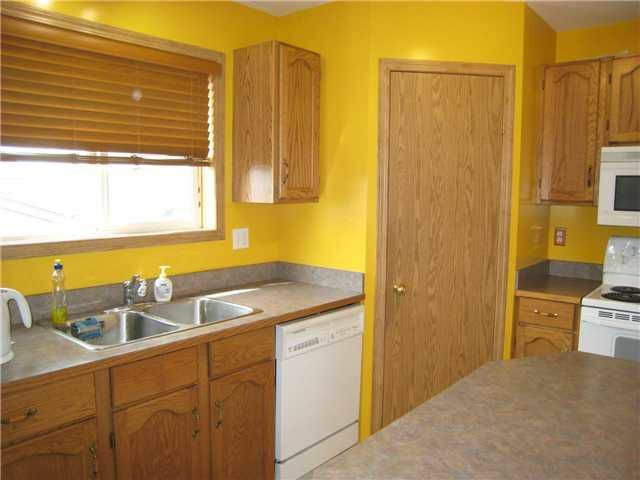 Easy care Laminate flooring, plus dining and open kitchen with walk-in PANTRY. 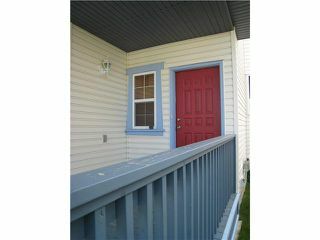 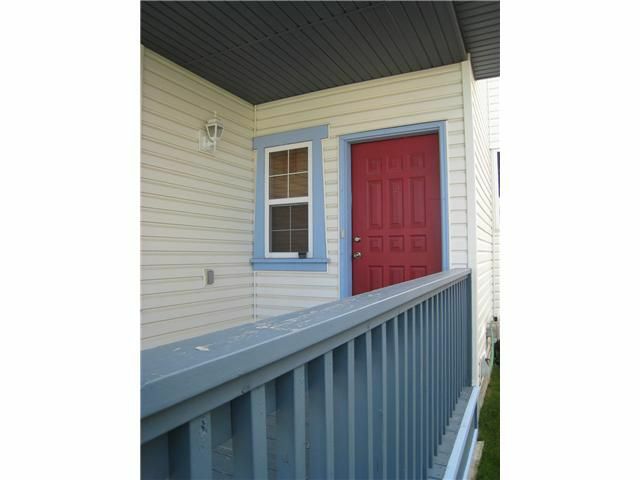 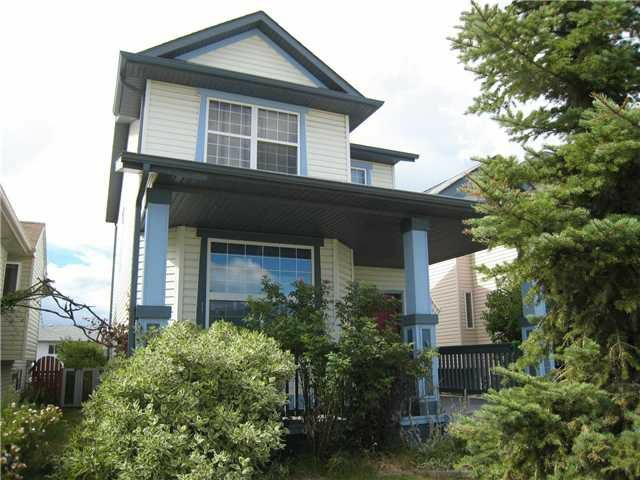 Upstairs features 3 bedrooms with a large walk-in closet in the master bedroom. 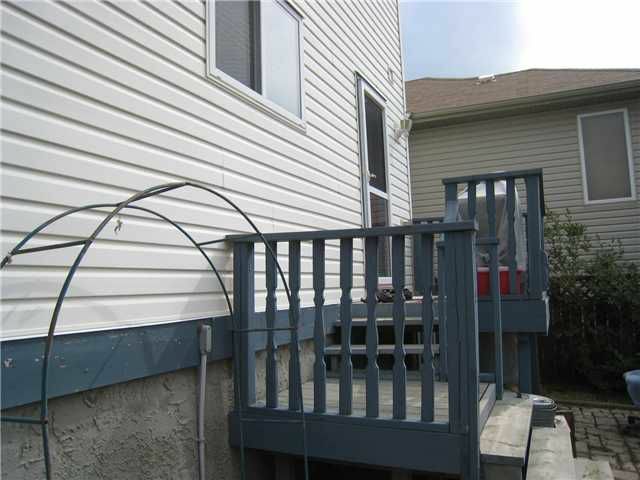 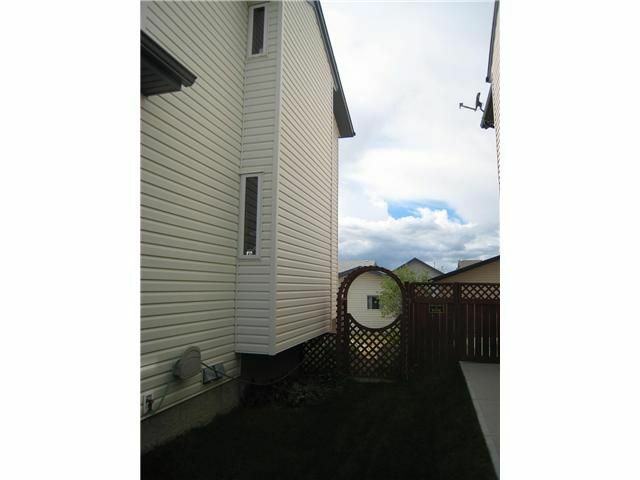 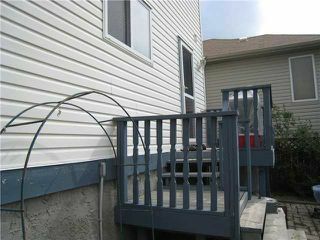 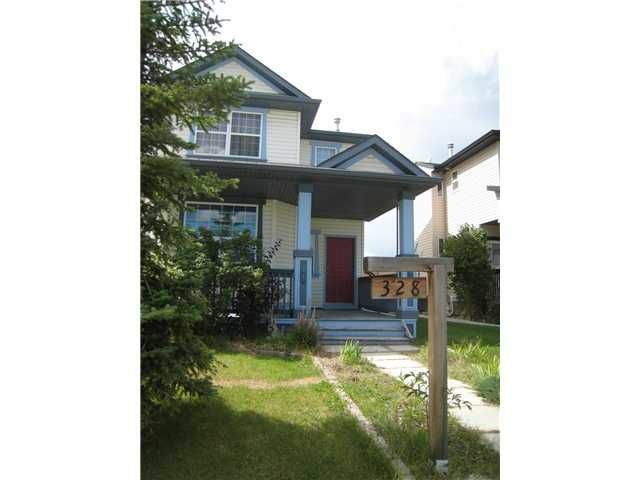 OVERSIZED single garage with back lane access and side yard parking if you wish, just adjust the fence to accommodate. WEST back yard!! 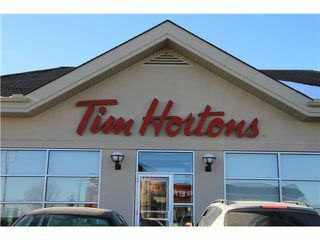 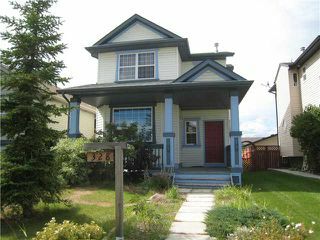 Walking distance to schools, Tim Horton's, movie theatres, Sobeys, Home Depot, Canadian Tire, Cardel Place, close to transit, restaurants, coffee shops and businesses. 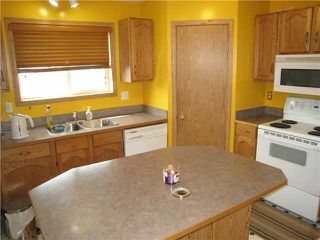 $3000 ALLOWANCE to put your OWN touches on this great home! 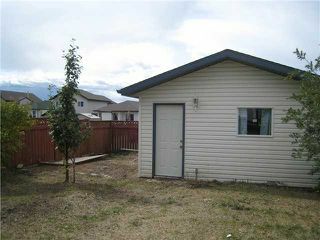 OVERSIZED garage - grass needs a bit of tending too. 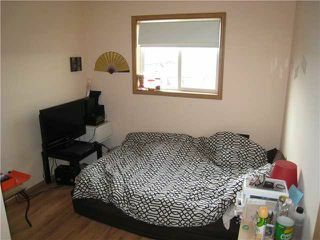 NEEDS a bit of loving. Great Kids room - west facing back window.